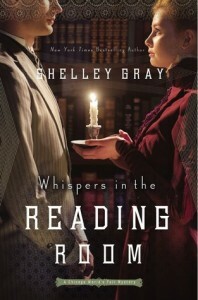 Shelley Gray demonstrates in the novel, how the love of money is the root of all evil. Pursuing money brings unhappiness and ugliness of character. Where more money is the soul motivation, man can do horrendous things. Money can be used for good. Where characters are open handed about money and happy to give it away, they can do much good and bring happiness. Money can be used for good or evil. The theme of friendship and family runs throughout the novel. Friendships between the most unlikely of characters emerge. The friendships can become so deep that they become like family, sticking together in all circumstances. God permeates the novel, as characters look to Him. Even though at times Sebastian is on the wrong side of the law (at the time, the 1890’s), he makes sure that he is never on the wrong side of God. If God urges you to do something, ignore Him to your detriment. I loved the character of Lydia. She was good, hard working and kind. I found her and her situation easy to empathise with. Shelley Gray drew all her characters well. They became more than just descriptions in a book, they became vividly alive in my head. I am sad to see this wonderful series draw to a close. I have enjoyed traversing the streets of 1890’s Chicago with all its hidden dangers. 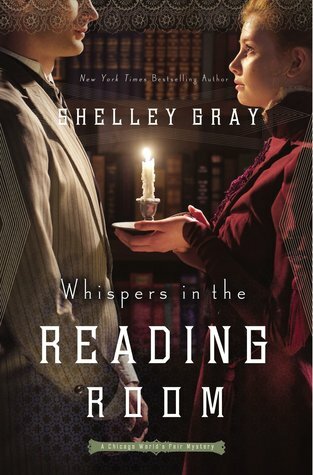 Shelley Gray really draws the reader in. If you love murder, mystery and romance, then this is the series for you.